If you are moving to Macedonia from any European country, we can assist you in making your moves easy, fast and comfortable. 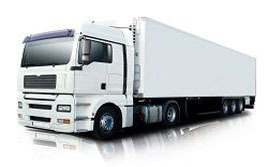 We are a European moving specialist engaged in moving businesses and families around Europe for more than 20 years. With removal to Macedonia every week. 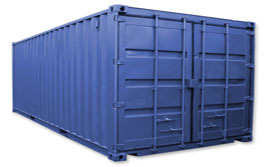 We provide a whole bunch of moving solutions to people moving from one to another European country. If you are planning to move to any European country, you can rely on us for budget friendly and customised moving solutions. 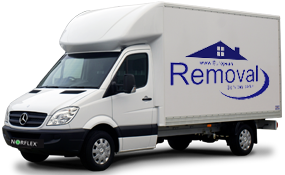 European Removal Services is a leading company that specialises in removals to Macedonia and other areas of Europe. We have over 20 years of experience within the industry and many links throughout the nations, leading us to provide an extremely effective and efficient service. With our depots in UK cities such as Glasgow, Birmingham, and London we can provide our services throughout the sovereign state and further afield. 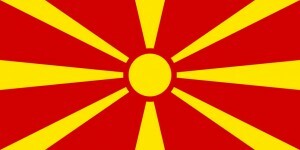 Macedonia is a geographical location in Greece and is the second most populous region. The area has millions of tourists visit each year due to its nice weather, historic and cultural attractions, and beautiful scenery. Many people from the UK choose to live there, both for temporary periods and a relocation. 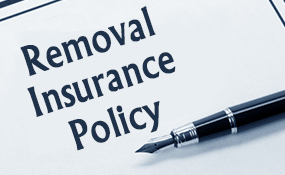 At European Removal Services we have carried out many of these moves and successfully transferred a lot of possessions to the area. We understand that sometimes your move may require a sense of urgency, such as limited amount of funds to go back and forth between countries or an accepted job offer. This is one of the main reasons why we offer our designated services. 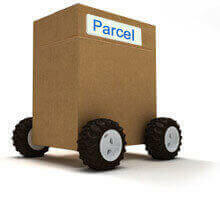 Designated vehicles have the ability to deliver items within 24-48 hours and arrive on time 90% of the time. Obviously due to unforeseen circumstances there are small amounts that make it a few hours after the deadline, mostly these are out of our control. However, usually destinations that take around 750 miles or less can be there the next day in 24 hours and those over 1000 miles can be there in 48, perfect for those people who move and need their furniture as soon as possible. Even if your location is remote, we can deliver. Our selection of smaller vans is able to access locations with winding roads, poor parking or unsafe routes. Whether you simply want a van with a man service or a full house move, we have the ability to carry it all out. We have an experience crew that can undertake wrapping, packing, unloading and loading too; you won’t even need to lift a finger.